Cake Art Party, August 3rd – Open House during farmers market with cake & goodies! For the love of C A K E!!! This summer, Door No. 3 is celebrating cake in all its glory with an art exhibit and cake baking contest. Cake has been a feature component of all the studios events since it’s inception 4 1 / 2 years ago. Artists Laura Gunnip and Emily Post will be unveiling their printed ceramic cake stand collaboration along with art from local and regional artists. Join Door No. 3 for an open house on S aturday, August 3rd. Taste award-winning cake and celebrate the art of cake! Door No. 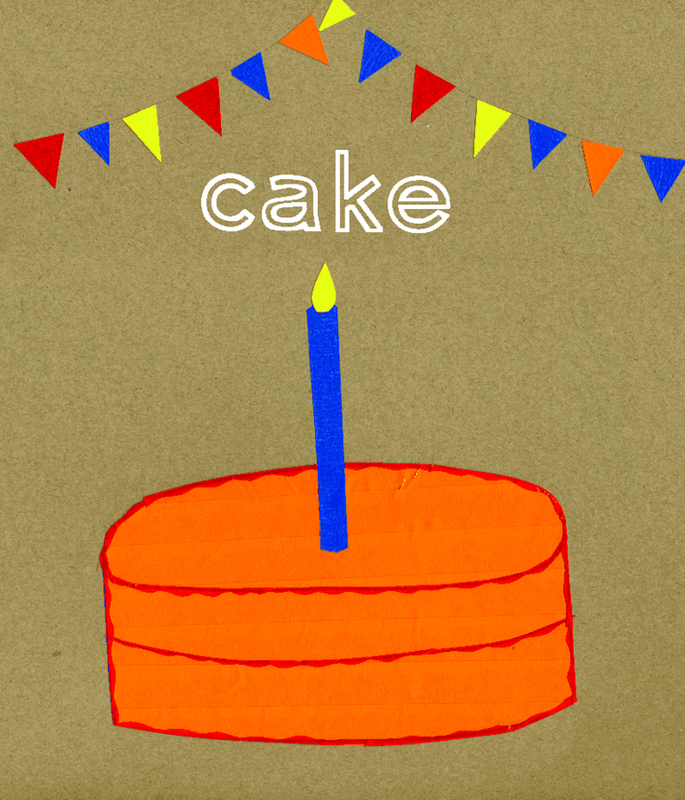 3 is also putting out a call for submissions to artists interested in submitting cake art of all mediums. Contact Door No. 3 by July 15th if you’re interested in participating – work will be due July 29th.